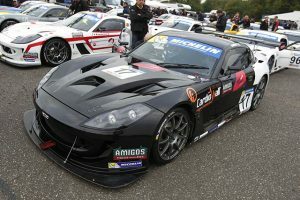 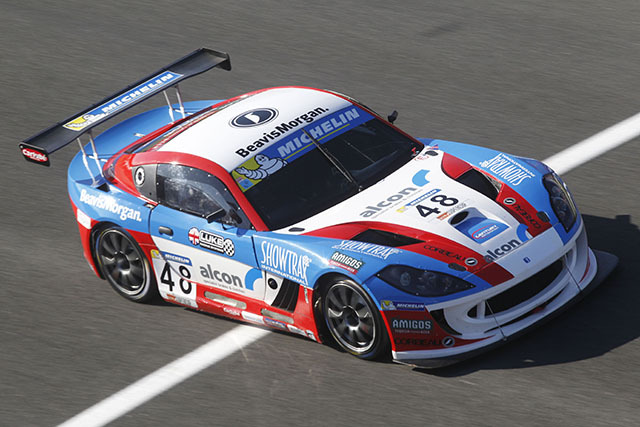 Century Motorsport’s Tom Oliphant has been crowned the 2015 Michelin Ginetta GT4 Supercup champion with a pair of podium finishes at the season finale at Brands Hatch GP. 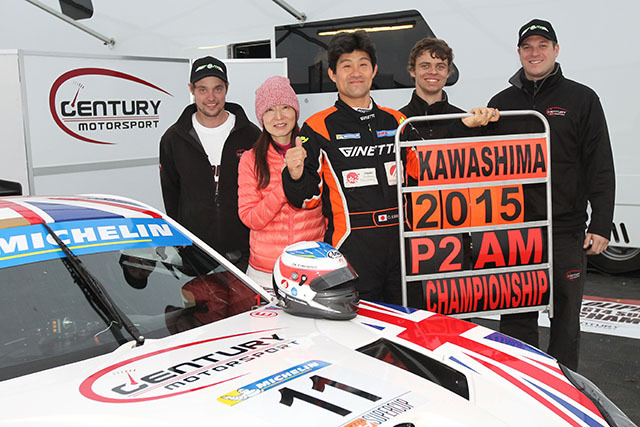 Oliphant’s success marks his and the team’s first Supercup title, while the team also secured vice-champion’s honours in the Teams Championship and the AM Class Championship with Osamu Kawashima. The accolades came in a weekend in which the team entered the largest entry in Supercup history with six cars – regular trio Oliphant, Kawashima and Ollie Jackson joined by team GT Cup regulars Steve Fresle and Ruben Anakhasyan, as well as Formula Ford 1600 Pre-90 champion Matt Cowley. 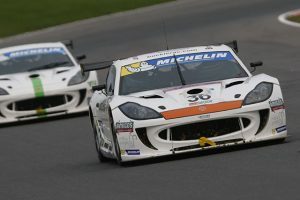 After narrowly being denied the title in the weekend’s opening race, in which he maintained second from start-to-finish, Oliphant produced the same result in a nail-biting second race of the weekend to be crowned champion. 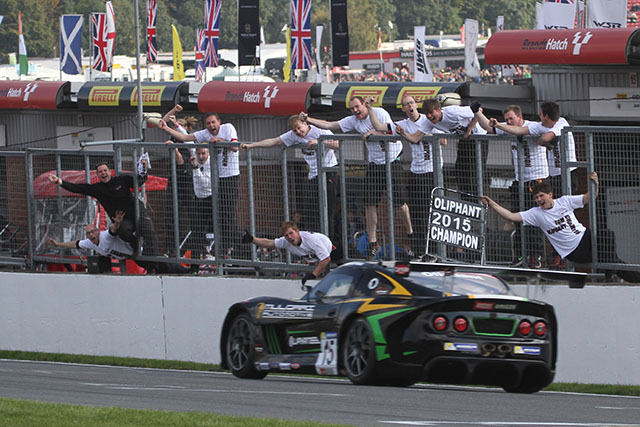 Bringing a season to a close with a hard-fought fourth place finish in the season closer, Oliphant’s title success came courtesy of eight race wins and a total of 21 podium finishes across the season, including a remarkable 17 in a row over the second half of the season. 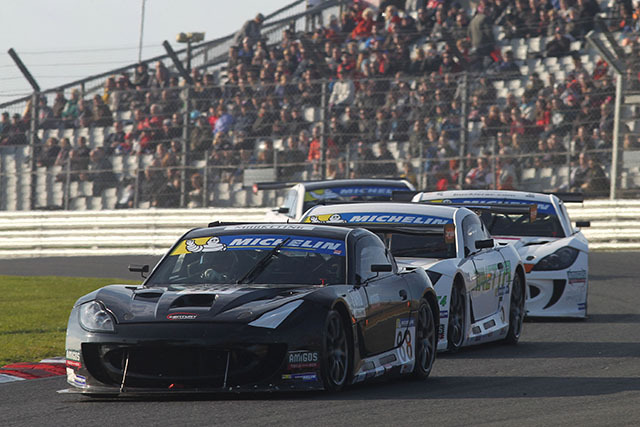 Ollie Jackson’s maiden Supercup season came to a close with a hat-trick of top six finishes across the Brands weekend meanwhile. 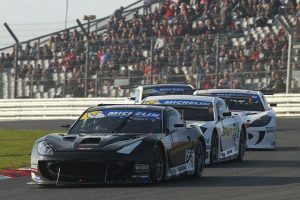 Bouncing back from a tough qualifying session, Jackson climbed up to sixth in the opener, before securing his ninth and tenth top five finishes of the season to cement his top eight championship finish. Osamu Kawashima headed into the weekend with an outside shot of AM class glory, but a contact-induced race one retirement confirmed his vice-champion status, with the Japanese racer then showing his fighting spirit on Sunday to battle to fourth in class in race three, narrowly missing out on adding to his sixteen class podiums this year. 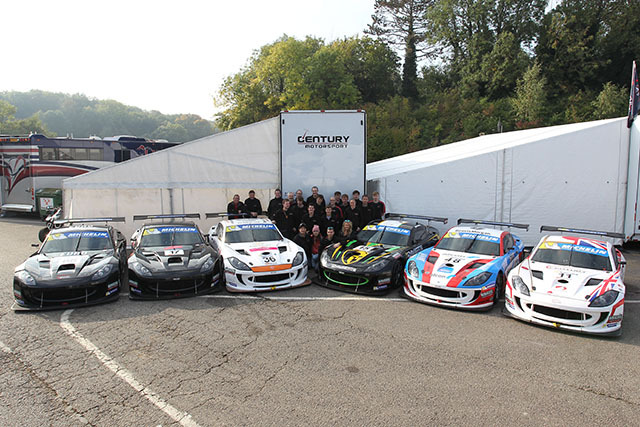 After a difficult start to the weekend, GT racing debutant Matt Cowley went on show good pace for someone with such little experience. His best finish of the weekend was thirteenth in race two. Ruben Anakhasyan was also making his Supercup debut, and the Russian racer was immediately amongst the front-runners in the AM class, with only some mistakes on Sunday stopping him adding to a fourth place in class in his maiden race on Saturday afternoon. 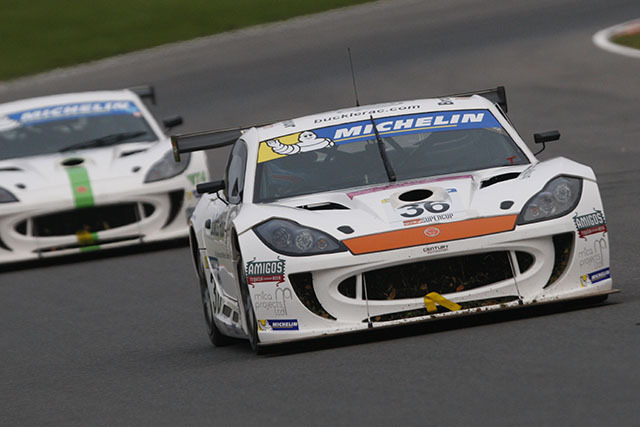 Steve Fresle was making his second Supercup appearance meanwhile after racing in the corresponding meeting twelve months ago, with the GT Cup regular acquitting himself well across the weekend with a pair of top five class finishes in the most competitive class entry of the season.